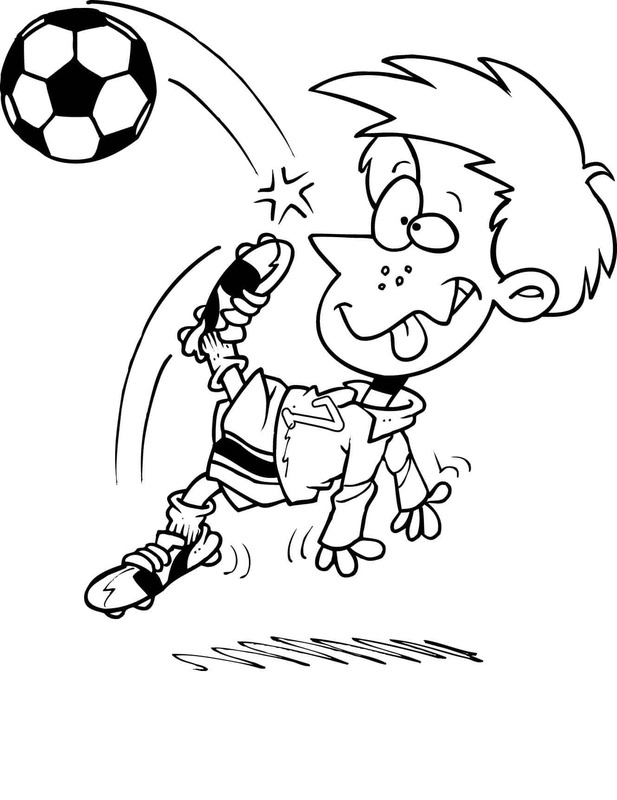 5 fun football/ soccer kids printables for kids who love football. It doesn’t matter what you call it, football/ soccer is a well-loved game around the world. 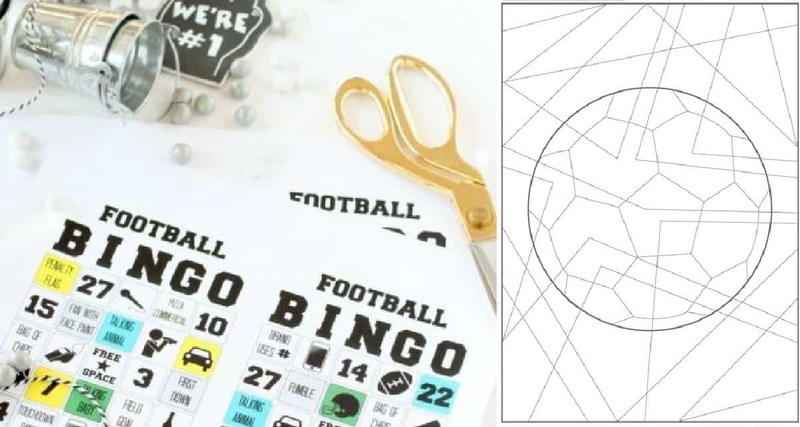 From coloring to bingo there is something for all football fans here. 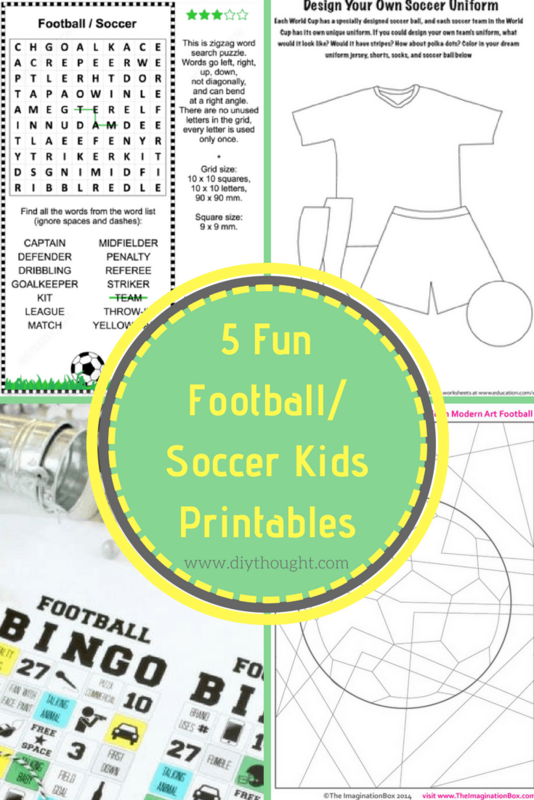 So get clicking and printing with these 5 fun football/ soccer kids printables! Start off the fun with this hilarious coloring picture. Also available from this link is a Sponge Bob football coloring page! 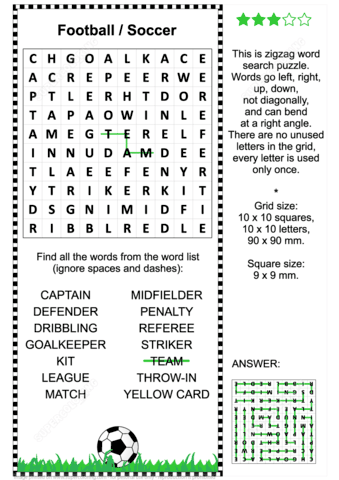 This fun football word search can go left, right, up, down and can bend at a right angle. Even more fun, every letter is used and only once! Source found here. Creative kids will love designing their own dream soccer uniform! Also available from Education.com is some fun coloring printables. 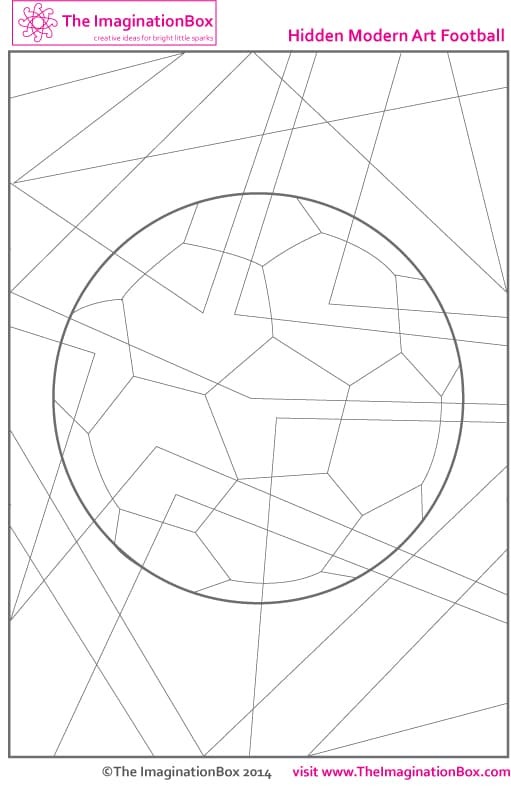 Print out a bunch of these modern art footballs and see how different they all can look! Click here to get the free printable. 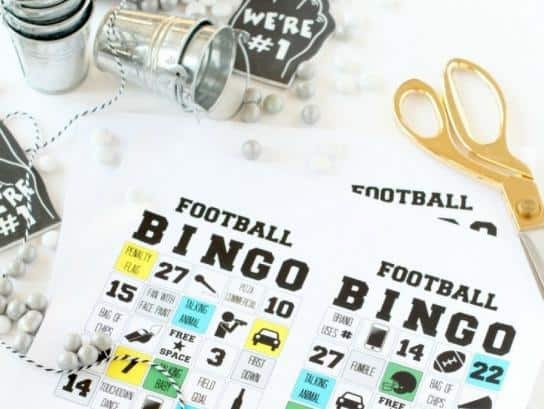 To finish off the fun, print out and play this fun game of bingo while watching football on TV! This activity is perfect for all ages. Follow this link to find out more.